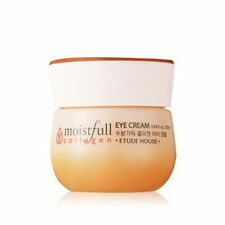 ▶ Capacity : Travel Size 30ml. After face wash, apply at the 1st step of the skincare. Back to the Basics, a Stepping Stone to a Healthier and New Skin. DN-Aid, made from Cassia-Alata Extract, provides vitality to aging skin, protects DNA from aging. Banila Co. Clean It Zero Original Cleansing Balm 3.38oz. 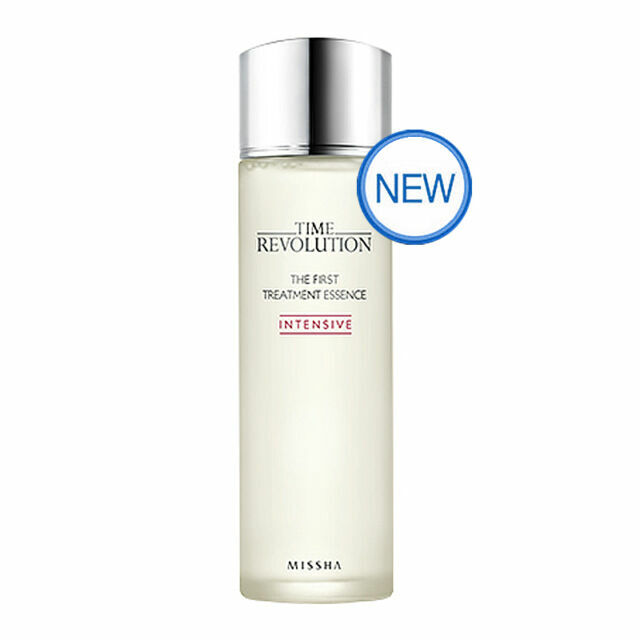 Missha Time Revolution The First Treatment Essence Intensive is a great, effective inexpensive dupe for the SK II. It has a comparable percentage of galactomyces (the active, fermented ingredient that is the basis of the SK II i.e.) referred to as " as pitera"). After 2 weeks of use night and day, I can see the difference in my skin. I will certainly be purchasing this again and saving myself well over $100!!! I ended up buying this product as a guest user, so this is the only way I could currently leave feedback. However, the product arrived on time, and wrapped safely travel. 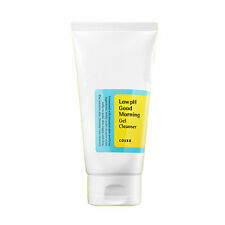 I've been using the product for several days now and already love how brightened my skins and how moisturizing it is. I have oily skin and the lightweight texture of the product sinks right in without leaving a sticky or overly dewy consistency. I will definitely be looking to purchase the bigger size after I run out.